Clarissa May Official - Update! It's been a while since I've updated this blog, so I figured it was about time I tell you guys where I've been. 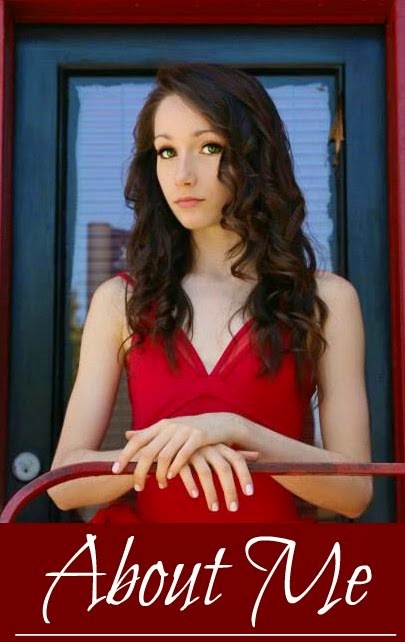 Over the past year, I've been focusing on creating Youtube videos on my main channel, youtube.com/clarissamay09, and I also launched my new website, clarissamayofficial.com. I've been super busy modeling for brands like Aeropostale, Zooshoo, Live Love Dream, Dolls Kill, and working on some amazing collaborations with Seventeen, Juicy Couture, Windsor, etc. 2015 was absolutely incredible, and I can't thank you guys enough! 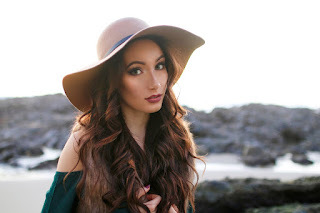 I've recently moved my blog to my official website, clarissamayofficial.com, so if you're interested in reading my future posts and staying updated with my life, you can head over to clarissamayofficial.com. I will be continuing to keep you updated on my Instagram (@clarissamay) Twitter (@clarissamay09) Facebook (Clarissa May) etc, so make sure you're following me there as well so you don't miss out on anything! I can't wait for you guys to see all the exciting things I have planned for 2016... this is going to be another amazing year! It’s been a while since I’ve posted a blog entry… I'm so sorry! The Holiday Season has been absolutely crazy for my family, as I’m sure it has for most of you!! About a month ago, I started using a stretching tool called a “Flexistretcher.” Some of you have probably already heard of it before. For those of you who haven’t heard of it, it is an elastic stretching device with loops on either end, and it helps to stretch arabesque, needle, penché, side extensions, front extensions, splits, etc. It's a really great tool to help improve your overall flexibility, which is always a good thing! Since I've been using my flexistretcher for a little while now, I figured I would write a blog entry to let you guys know what I think of my Flexistretcher, as well as show you a few exercises I’ve been doing with it! The Flexistretcher is made by FLX, a company that also produces exercise & massage balls, leg warmers, body warmers, and Flexistretcher DVDs. All their products, including the Flexistretcher, are available on their website, www.flxbody.com. They also have a few videos on how to use the Flexistretcher on the FLX Official Youtube Channel. The flexistretcher is $59.95 (US) and it comes in three colors - teal, pink, and grey. If you have a Flexistretcher, comment below what color you have! You’re probably wondering… why would you want to stretch with a Flexistretcher instead of a theraband? I wondered the same thing at first, but I found that stretching arabesques and extensions with the Flexistretcher is MUCH easier and more comfortable that stretching with a theraband! A Flexistretcher is much stronger than a theraband, and the loops are adjustable and much more secure that tying loops in a theraband. Also, the Flexistretcher has a pad in the middle, which makes it much more comfortable against your skin when stretching arabesques, extensions, splits, etc. Overall, I really love my Flexistretcher! I haven’t found any design flaws, it is very well made, and it is a wonderful tool to help improve your flexibility. Next weekend I’ll be posting a full video review/tutorial with my Flexistretcher on the Live On Pointe youtube channel. Meanwhile, here are a few pictures of some stretches you can easily do with a Flexistretcher. Make sure you keep your shoulders REALLY square, and think of closing your ribs as you engage your abdominals, making this an active stretch. Keeping the flexistretcher in the same position as the arabesque stretch, bring your body down towards the ground. As your body nears the floor, your working leg will extend farther until you are in penché. Make sure you're holding onto something, and remember to keep your torso and back muscles engaged! Again, focus on keeping your shoulders really square, and engaging your standing leg so your arch doesn't role forward. This is also a great stretch to gain flexibility for layouts! Hold on to something stable, bring your leg up into a developpé a la seconde, and place both the flexistretcher loops over your working foot. Wrap the padded area of the flexistretcher over your opposite shoulder, and make sure the straps pass behind your neck! While in this position, think about using your deep abdominals to engage your turnout, and remember to keep your shoulders down, your feet pointed, and your knees straight. Place the flexistretcher's loops over both your feet, open your legs into a middle split, and wrap center of the flexistretcher behind your neck or upper back. You can do this stretch with pointed or flexed feet (I prefer pointed). Make sure to engage your quads to stabilize your knees, and use your abdominals to maintain your balance. I just uploaded a video showing a basic stage performance makeup look, perfect for dancers or any stage performers! This look uses neutral browns and blacks for the eyes, and a classic red shade for the lips. I hope you guys enjoy! 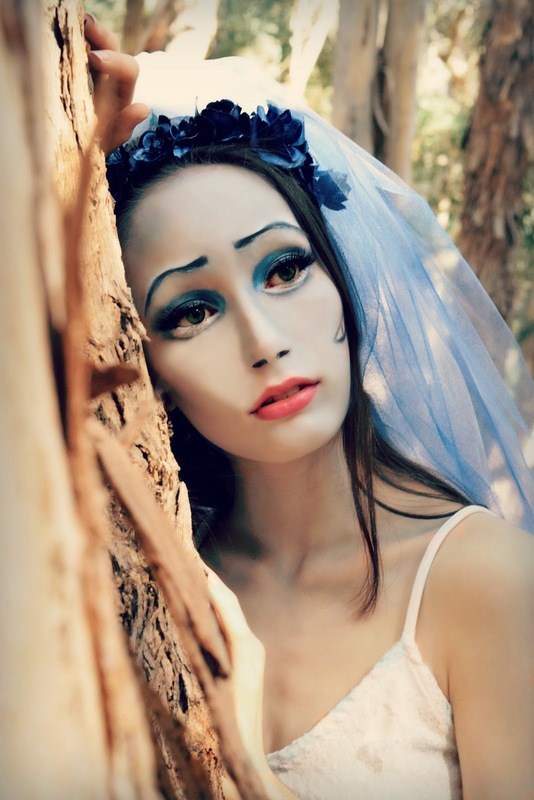 Emily Corpse Bride DIY Makeup & Costume + Make your own wedding dress! So this isn't a dance-related post, but I just had to share this video... it's getting so close to halloween!!! Ahhh!!! For a danceable version of this costume, check out my dance channel, Live On Pointe! Visit my channels for more videos!